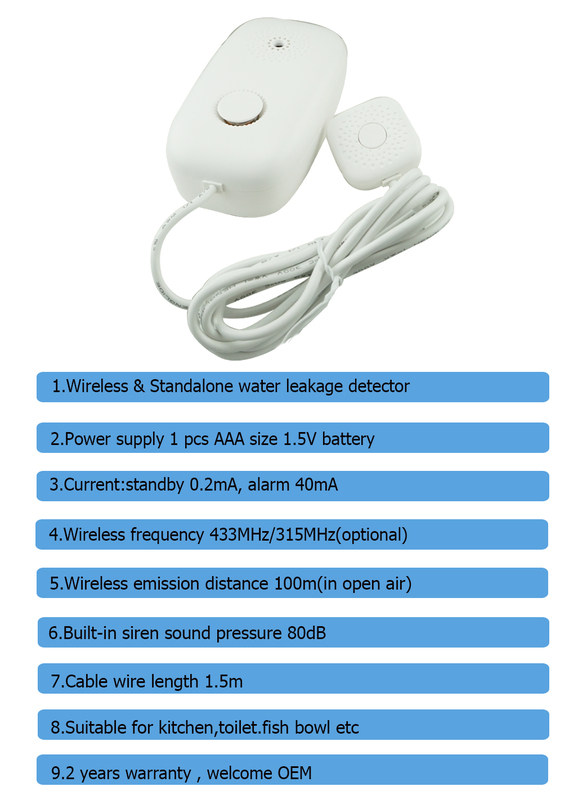 What features of Battery Operated Wireless&Standalone Water Flooding&leakage Detector EB-122SW? 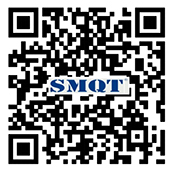 WHAT IS THE EB-122SW LOOK LIKE? 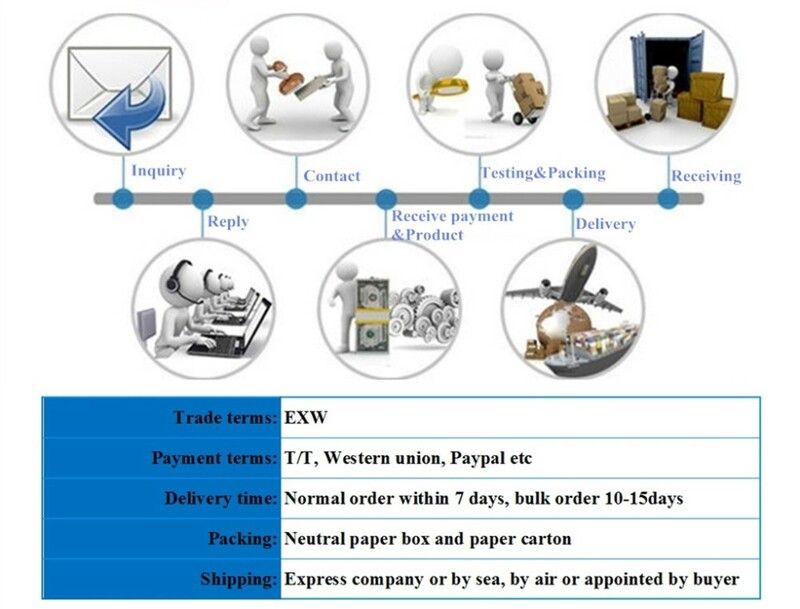 HOW ABOUT THE EB-122SW STANDARD PACKGE? 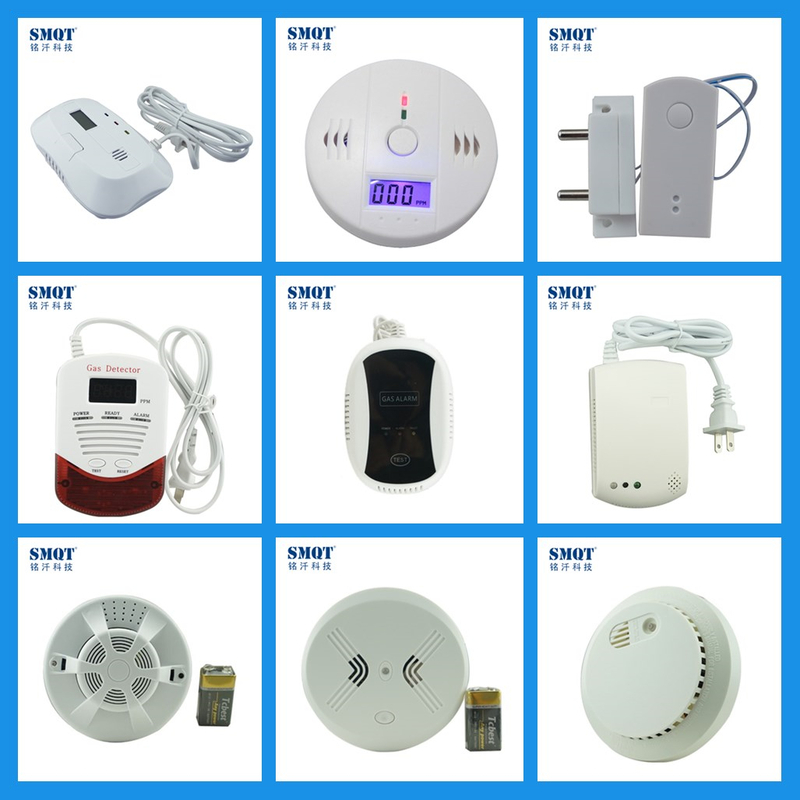 EB-122SW wireless&standalone water flooding detector is widely use in home alarm system, Can prevent water leakage incident effectively. 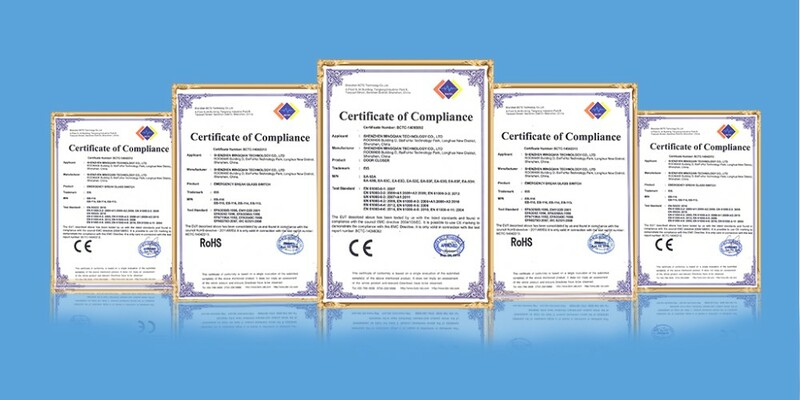 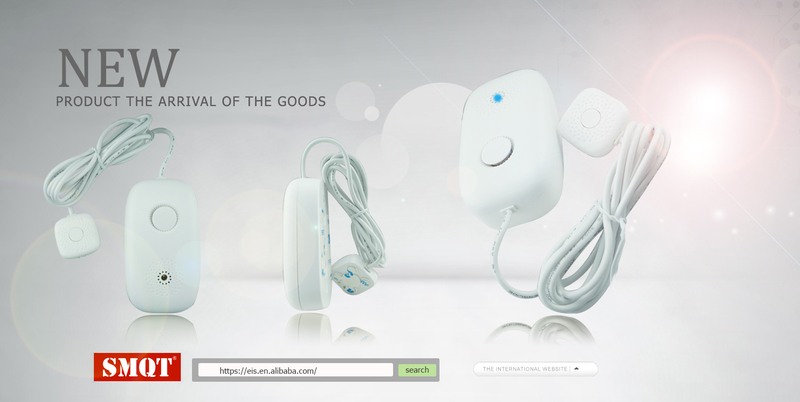 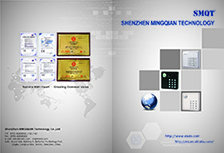 Send your inquiry to our good quality Battery Operated Wireless&Standalone Water Flooding&leakage Detector products.